This is a trip down memory lane. Someone has taken the time to preserve and document Radio Shack, its founding, history and all of the catalogs printed from 1939 to 2005. 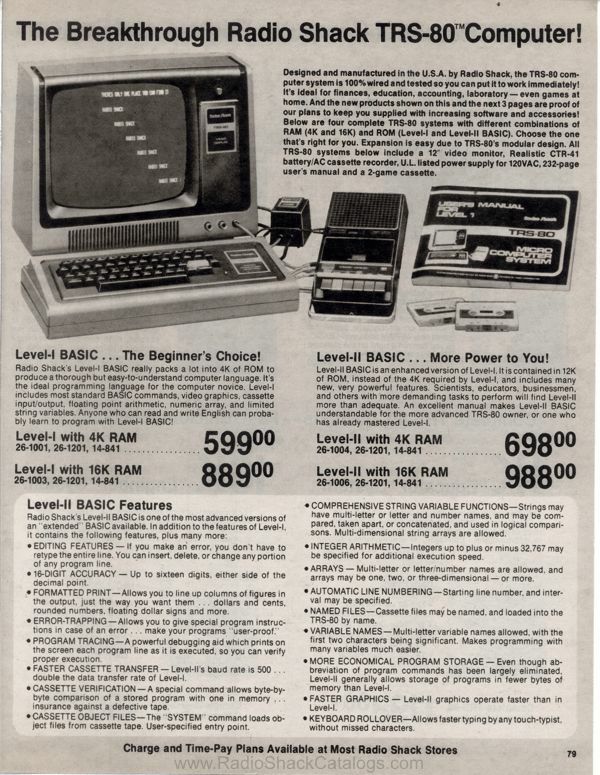 The website archive is Radio Shack Catalogs. 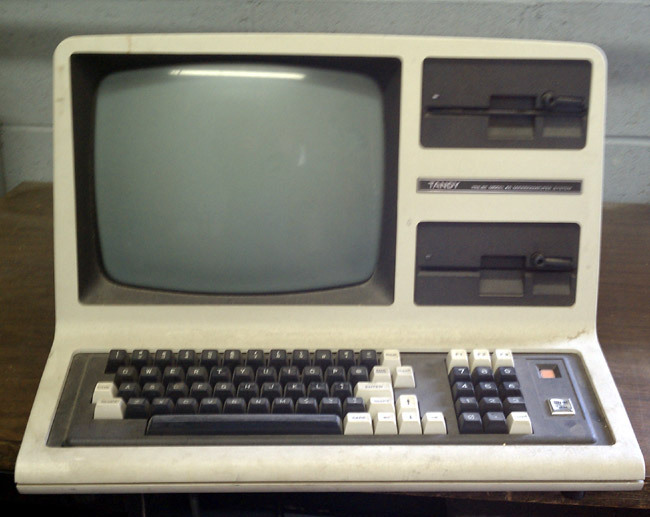 In fact, when I found one of these computers stashed away in the corner of a transmitter site, I had a flash back of Mr. B scowling as yet another student made a mistake plotting x/y coordinates on the backboard. Historic VLF (Very Low Frequency) station SAQ Grimeton will be on the air to celebrate United Nations Day on October 24th at 10:30 UTC (6:30am EST) on 17.2 KHz CW. 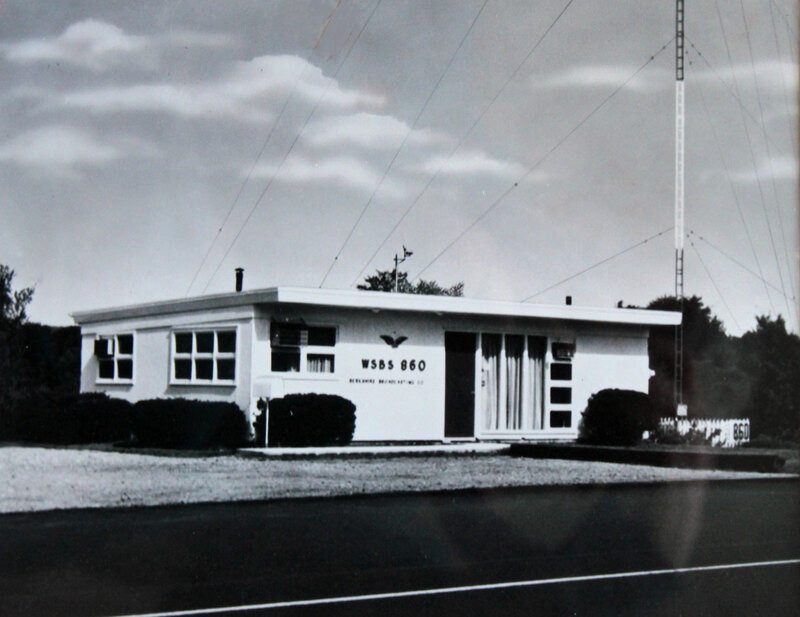 This station was established in 1922 and is the last radio station in the world employing an Alexanderson transmitter. More information at their website. It is great to see that old gear come to life and transmit a message. The electric motor/generator sounds like a jet engine spooling up. Before solid state or even hollow state rectifiers, motor generators were used to create the DC voltages needed to transmit high power radio signals. 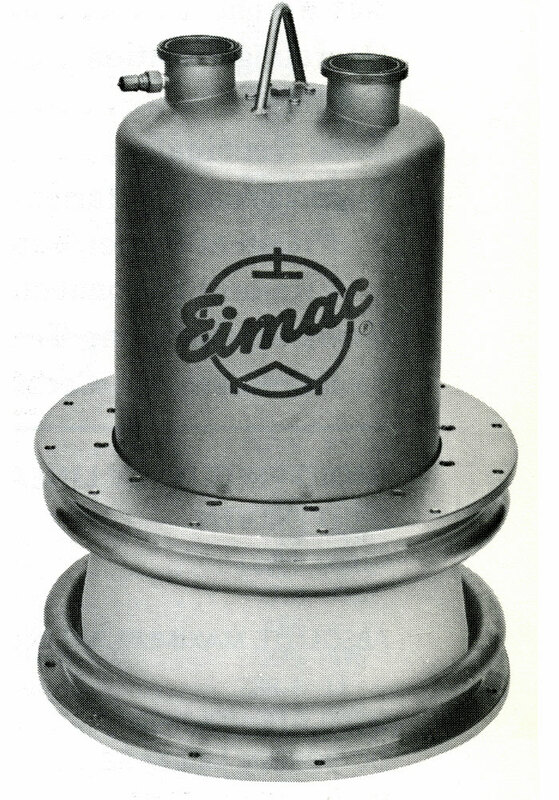 This method was used by high powered Naval shore stations through WWII and beyond. The Morse Code (CW) and Radio Teletype data rates are not a direct comparison, as most radio teletype systems use 5 bit Baudot code instead of 8 bit ASCII. Morse code varied in length from one to five bits, if one thinks of each dot or dash as a data bit. Back in the day, before “Netcentric” mindset, we used mainly radio teletype to communicate from ship to shore. 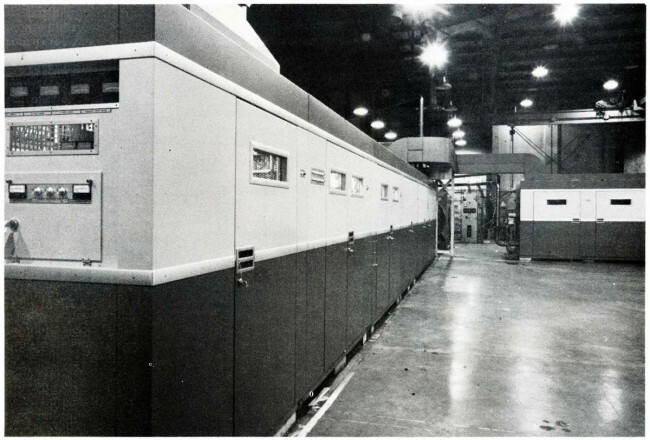 A premium was placed on brief, concise, operational communications. Everything else was sent via the mail. It is quite amazing to see the increase in data speed, which directly correlates to information exchanged (or the ability to exchange information) in the last 90 years. To receive SAQ Grimeton, one needs a VLF receiver or converter capable of receiving 17.2 KHz and a very quite receiver location. There are many VLF hobbyists that will be tuning in. I have covered numbers stations before. This is a radio program from BBC Radio 4 first broadcast in 2005. It is an interesting look what is known and not known about various numbers stations around the world. I found it interesting in a general way.